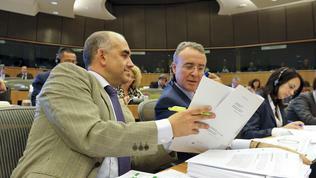 On the contrary, according to the MEPs, it is necessary the budget to be increased by at least 5% over the 2013 level and “even such an increase would make only a small contribution towards achieving the aims to which Member States and Parliament are already committed.” The Committee believes that any budget restrictions would jeopardize the already-agreed increase of funding for research and innovation (from 1.9% of GDP to 3% of GDP), as well as investment in infrastructure, foreign policy priorities and enlargement. “Funding for the European Financial Stabilisation Mechanism and the Millennium Development Goals could also be endangered”. 1. Europe 2020 (Knowledge for Growth; Cohesion for growth and employment; Management of natural resources and sustainable development (including agriculture); Citizenship, freedom, security and justice). 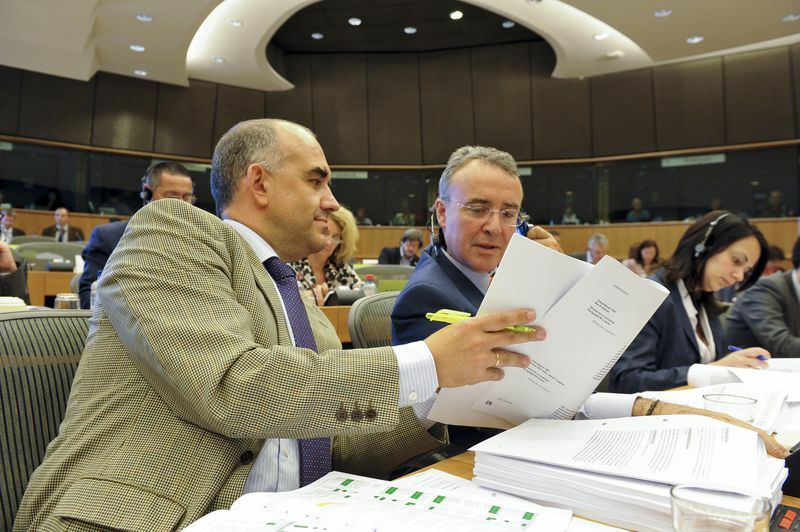 MEPs want a special place to be saved in the budget for major strategic investment projects like the satellite navigation system programme Galileo and ITER fusion reactor. 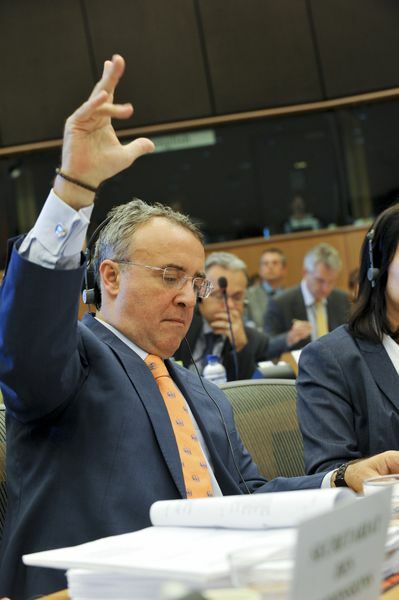 Regarding the duration of the financial framework, MEPs propose the next one to be the last 7-year MFF and as of 2021 5-year-cycles or 5+5-year cycles to be introduced, in line with the mandate of the European Parliament. In case that Member States disagree proposed budget increase, MEPs challenge them to say which priorities should be left out. According to lawmakers, the regional and agricultural funds must remain at their current levels, but investment in energy infrastructure must be increased. 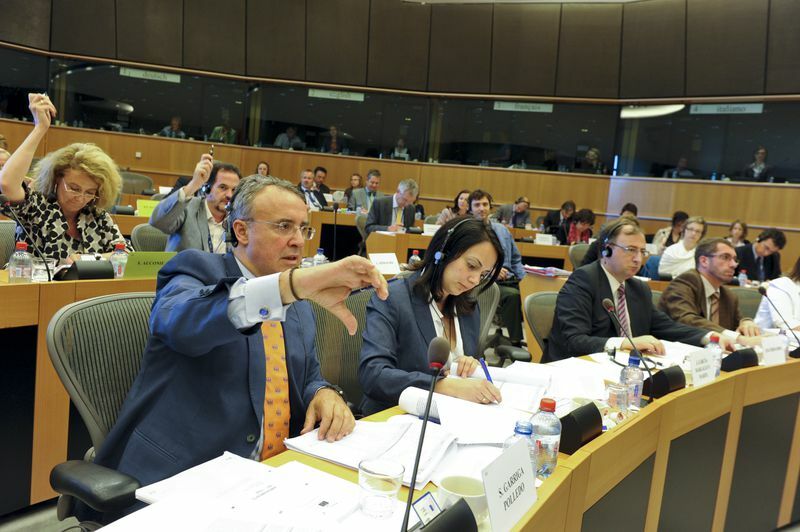 Instead of freezing the budget, new own resources of funding must be sought, as stated in the EU treaty, MEPs noted: a system of real own resources would be “fairer, more transparent, simpler and equitable.” The Committee calls for an end to the “rebates, exceptions and correction mechanisms” that have accumulated within the current system. 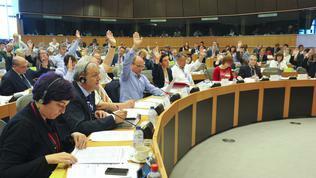 The text adopted by the Policy Challenges Committee will be discussed in plenary on 8 June and will be voted the next day. On 29 June the European Commission will present its proposals on the next multiannual financial framework and on the own resources. Then the EU institutions - the Parliament, the Commission and the Council (member states) will start a long and, probably difficult, negotiations on the changes in the next multi-annual budget after 2013. 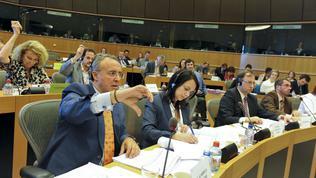 "For the first time, the Parliament is taking the initiative on multiannual financial framework negotiations. 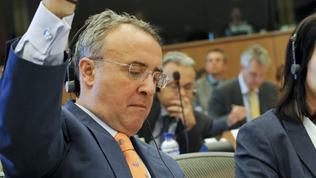 We have a clear vision and proposals on what the EU should do and with what money," the EP rapporteur Salvador Poledo Garriga said (EPP, Spain). "We have sent a double signal to the Council. On the one hand, to provide the means for our needs, which means a limited increase in expenditures of at least 5%, and secondly to improve the annual procedure, thanks to the creation of a budgetary inter-rubric margin which will allow for greater flexibility in the management of EU's needs," MEP Anne Jensen (ALDE, Denmark) commented. 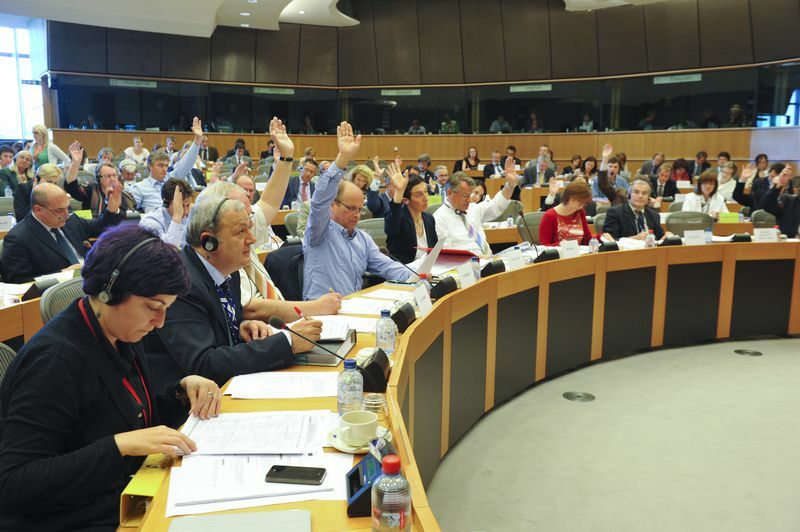 “The Committee has poured cold water on a proposal by some member states to limit the future EU budget to 1% of gross national income,” Greens/EFA MEP Bas Eickhout (the Netherlands) reacted. The demand for a freezing of EU budget for the next financial period has been set by the United Kingdom during the December European Council and was supported by the Netherlands, Germany, France and Finland.